See photos of the stunning and heroic efforts to contain the blazes scorching the state of California. The deadliest wildfires fires ever in California have devastated the state. 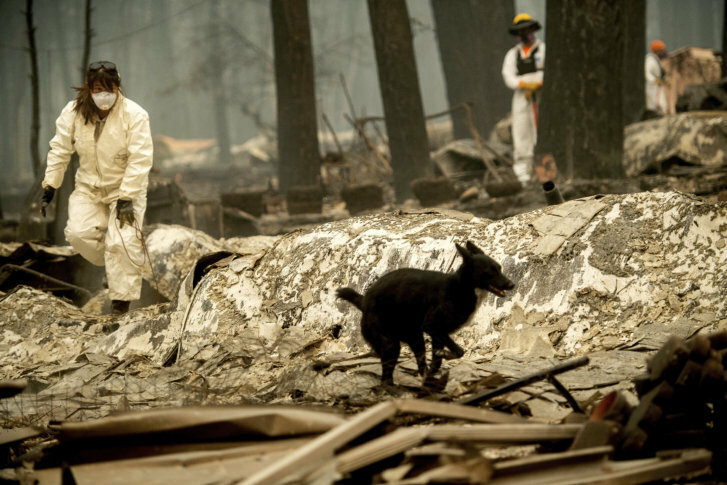 In Paradise, California, the the town was wiped out. The death count was certain to rise. At least 48 people have died.